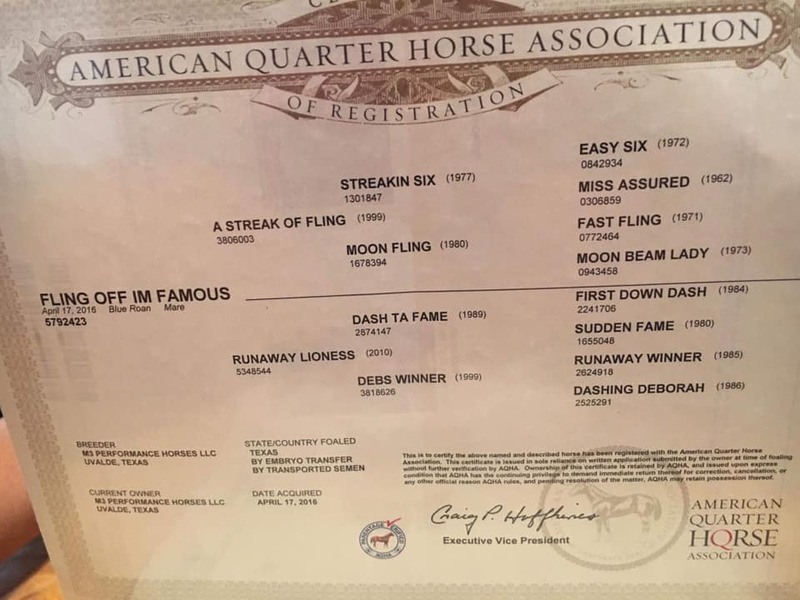 Pete Oen Barrel Horses | Thank you to my newest sponsor B-Free of Flies!!! 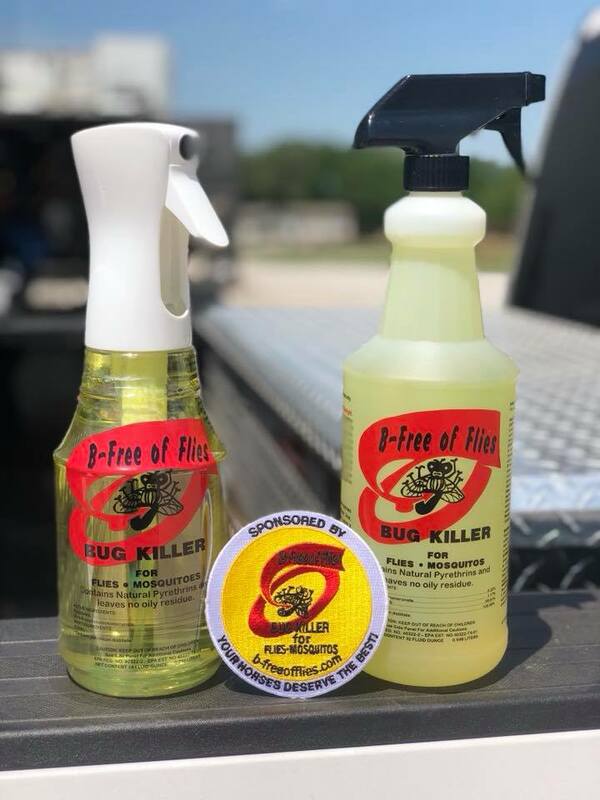 Thank you to my newest sponsor B-Free of Flies!!! We used to use this fly spray back when I was a kid on our performance show horses. This brings back lots of memories and it’s still as good as ever!!! Best fly spray on the market without the oily residue of the competitors! Dare to compare and tell them I sent you...you won’t be disappointed!